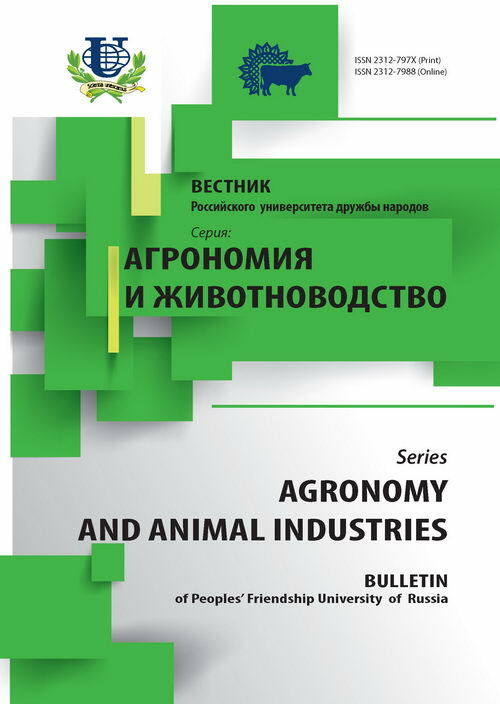 Authors: Malashkina E.A., Kotova V.V., Pakina E.N., Surkova T.A., Slobodyanuk K.V. 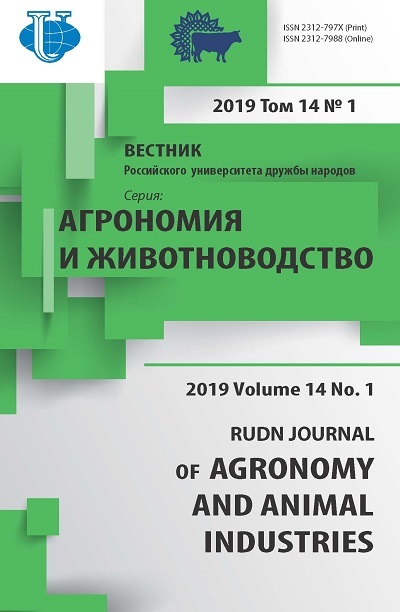 Monitoring of root rot transmission and associated micromycetes was carried out on tomatoes and cucumber plants in the industrial greenhouse of agrocomplex «Moscovsky». The influence of various bacterium antagonists on root rot intensity was also estimated. Copyright (c) 2009 Малашкина Е.А., Котова В.В., Пакина Е.Н., Суркова Т.А., Слободянюк К.В.